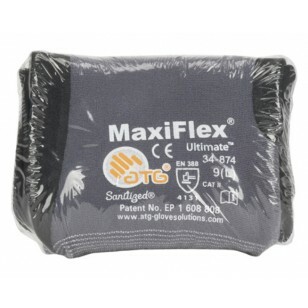 PIP Vend-Ready Shrink Wrapped Maxiflex Ultimate Seamless Knit Nylon/ Lycra Work Glove with Nitrile Coated Micro-Foam Grip. 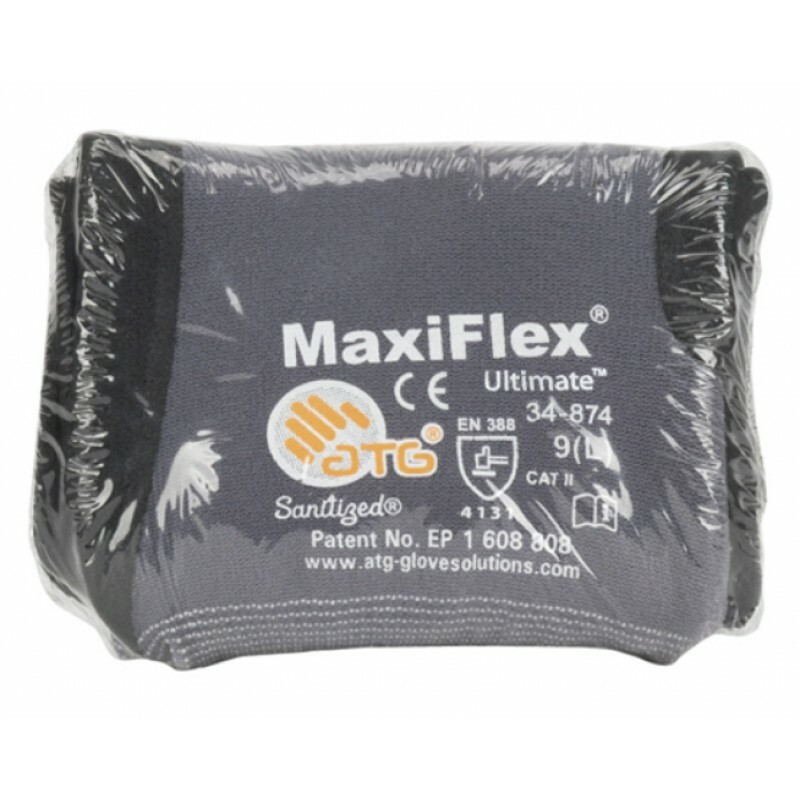 This is the 34-874 glove shrink wrapped the ultimate glove is now compatible with Helix Coil and Locker Type Machines. This product is shrink-wrapped with the label made easy to read see image for example.